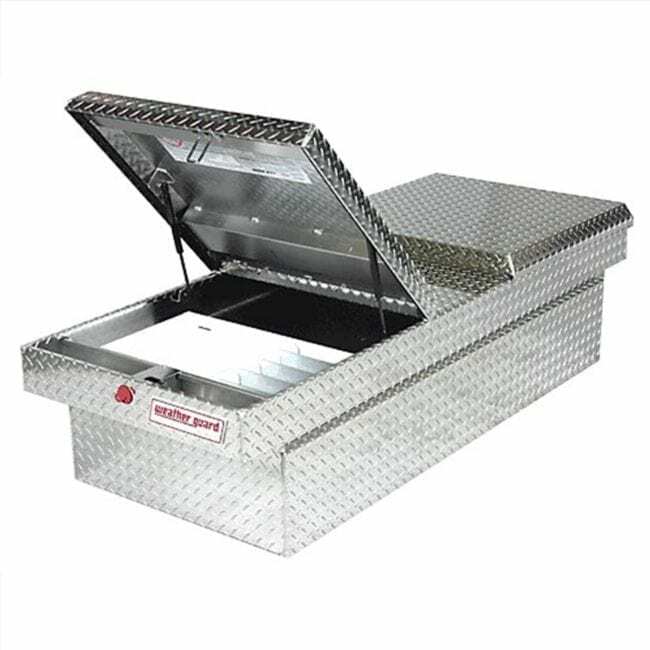 Adrian Steel Drawer / Tray Module Model, MD602, features three lockable 3-drawer units and a parts tray on top. 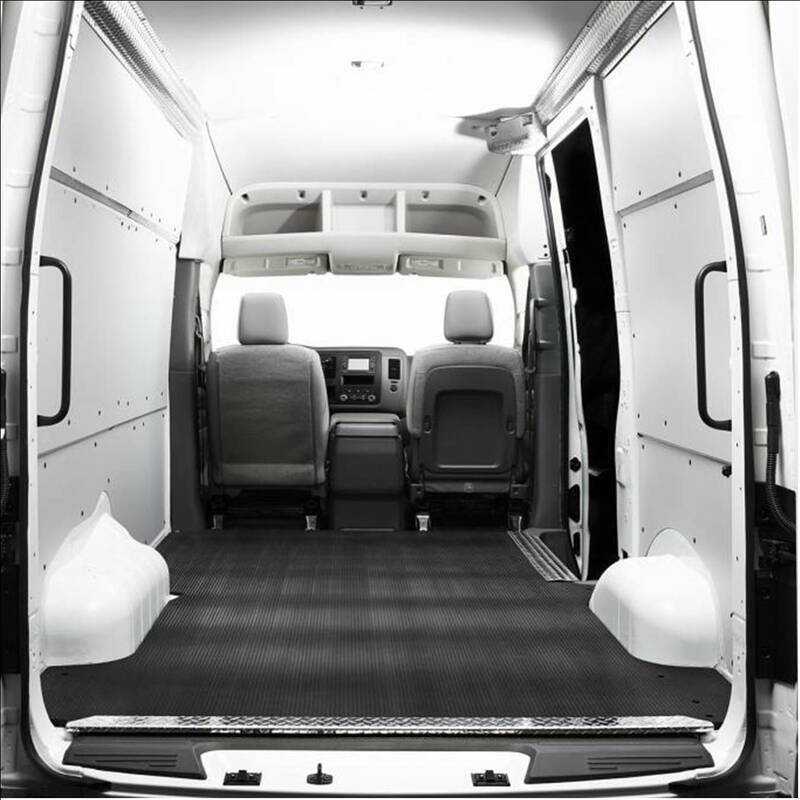 Vehicle Fit: Modules will fit both Sprinter, Promaster and Full Size Transit. 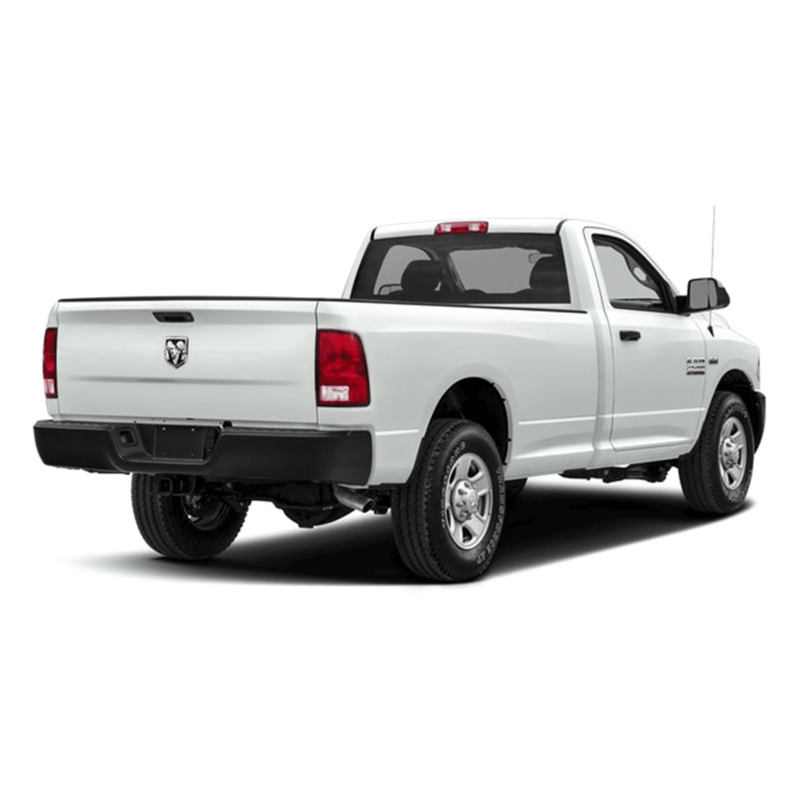 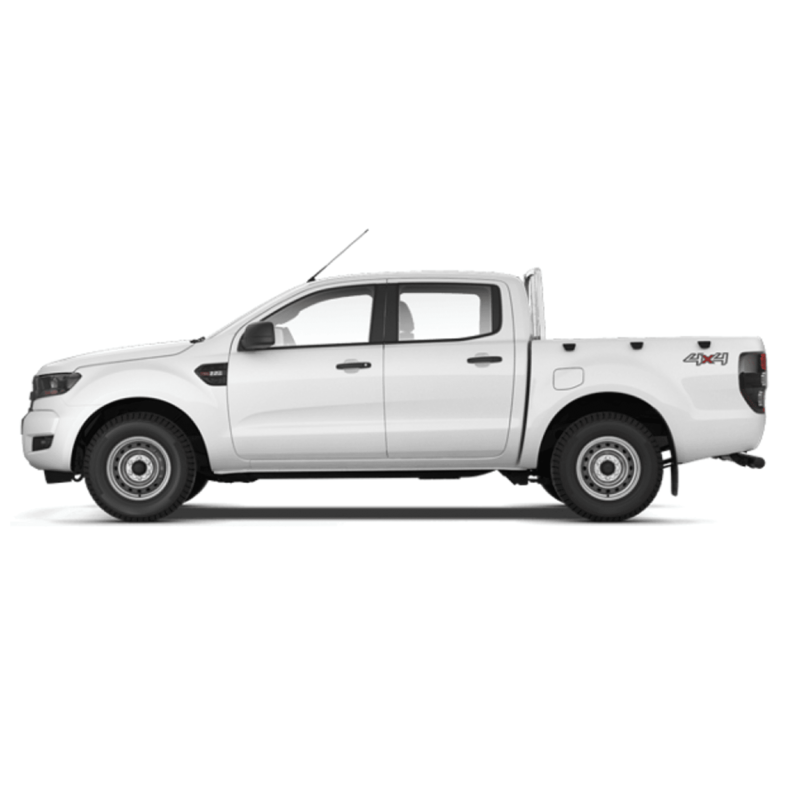 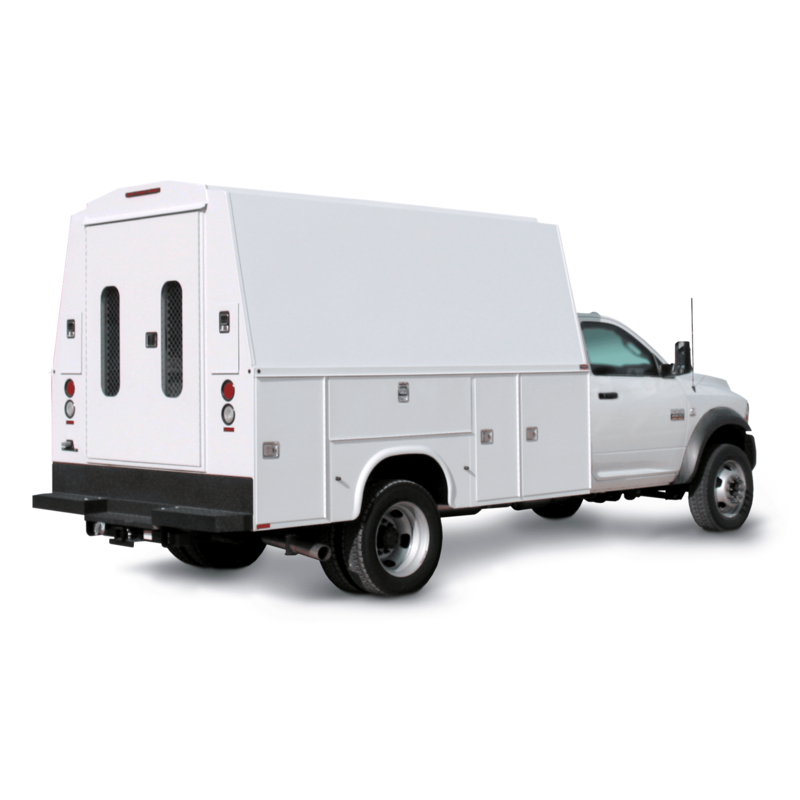 A minimum of 42″ is needed to fit over all wheel-wells. 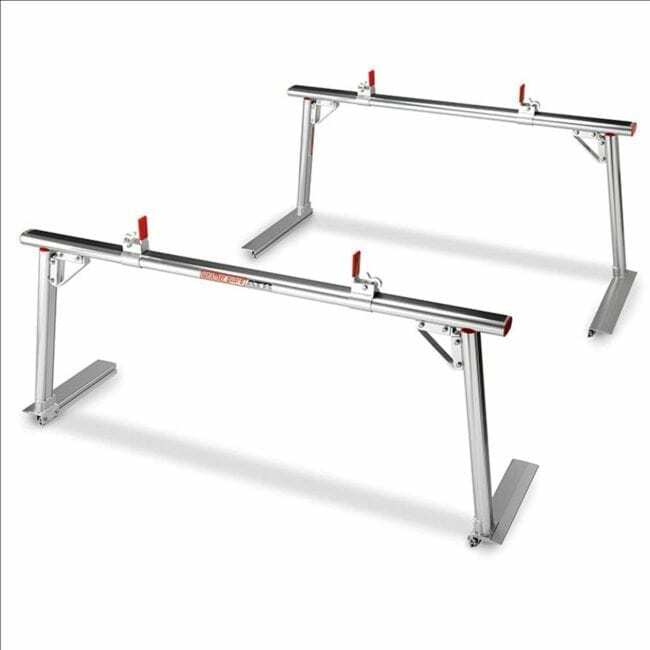 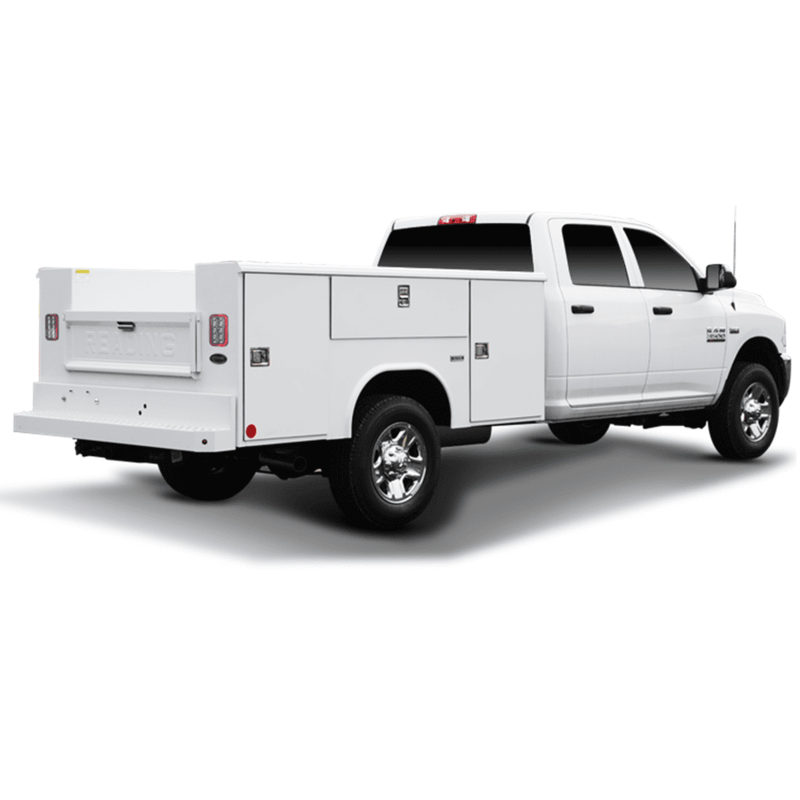 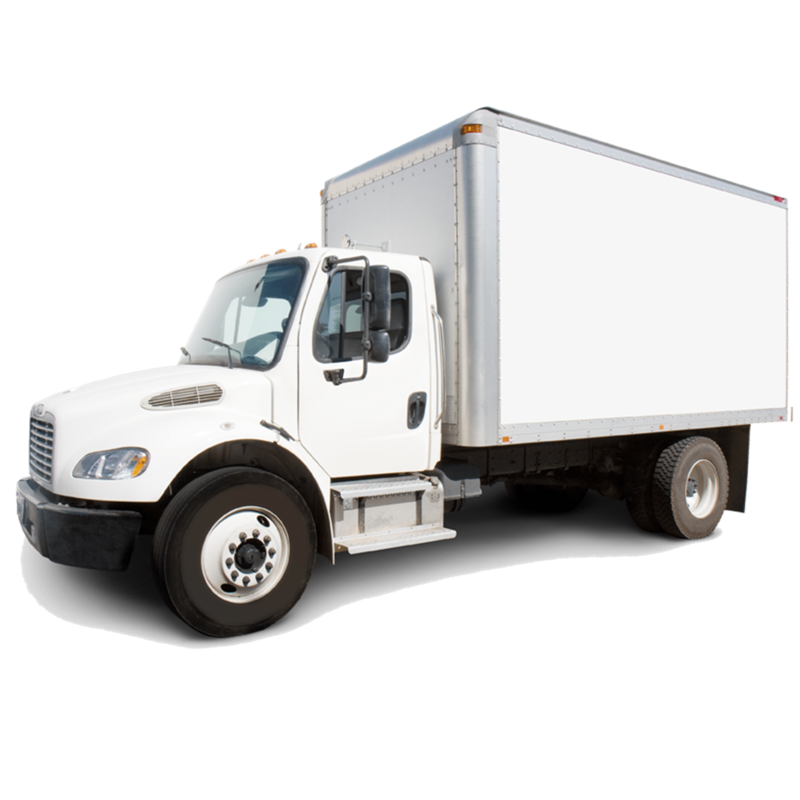 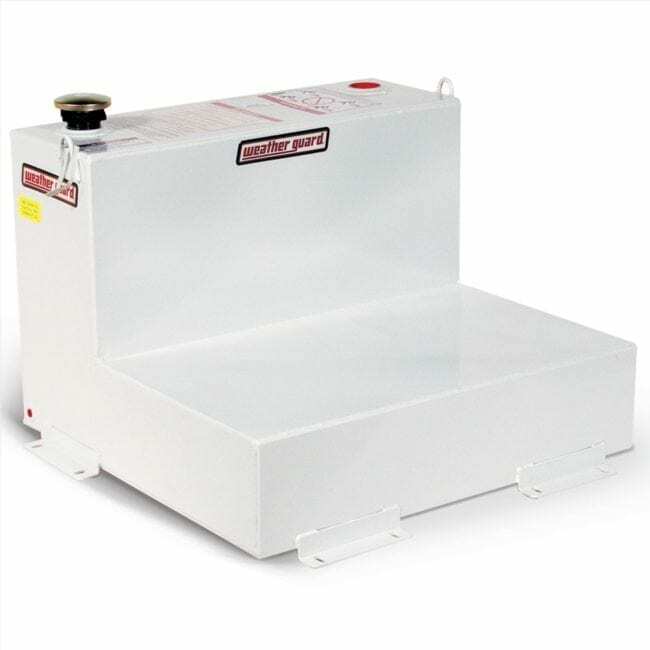 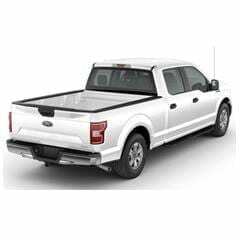 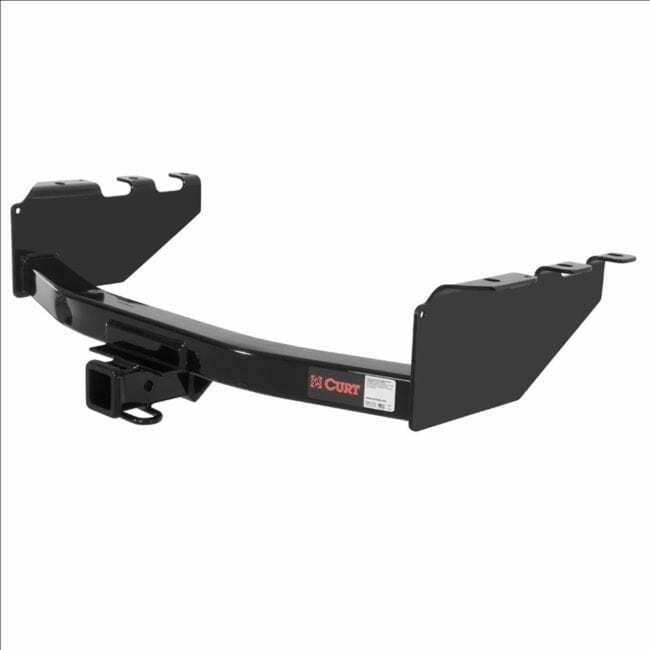 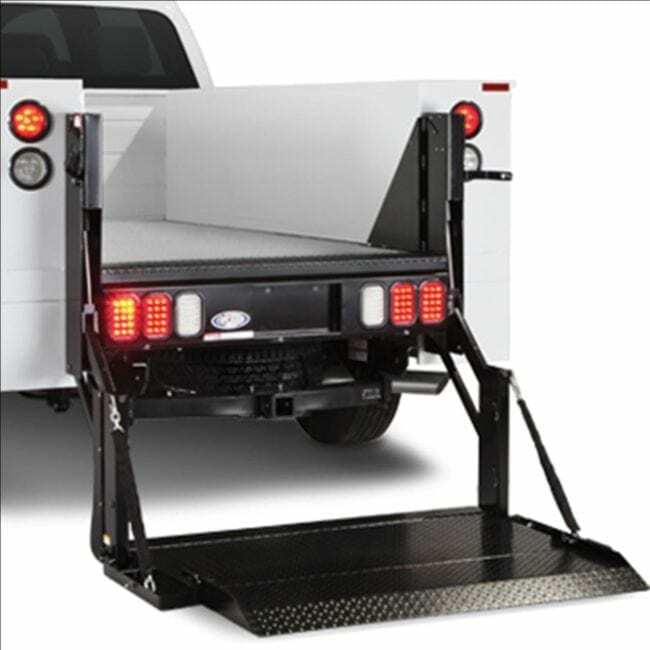 18″ W and 36″ W modules are designed to fit either side of wheel-wells. 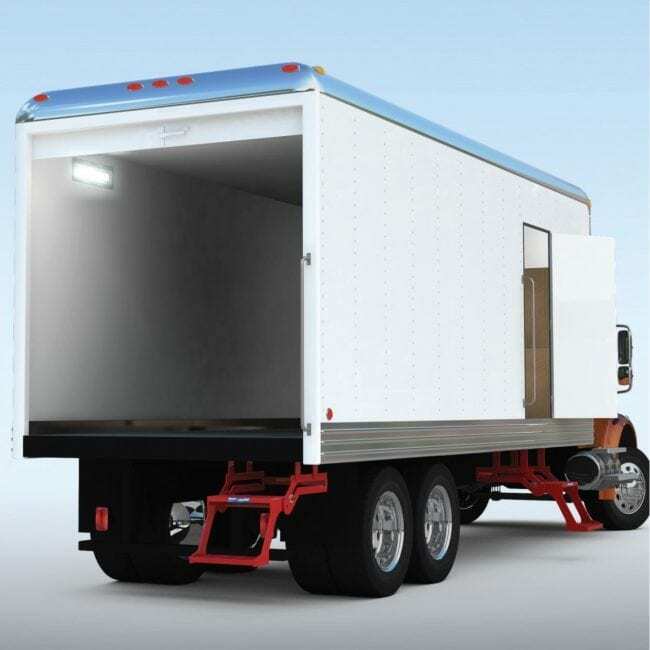 Cargo Trailer Fit: Modules will also fit cargo trailers. 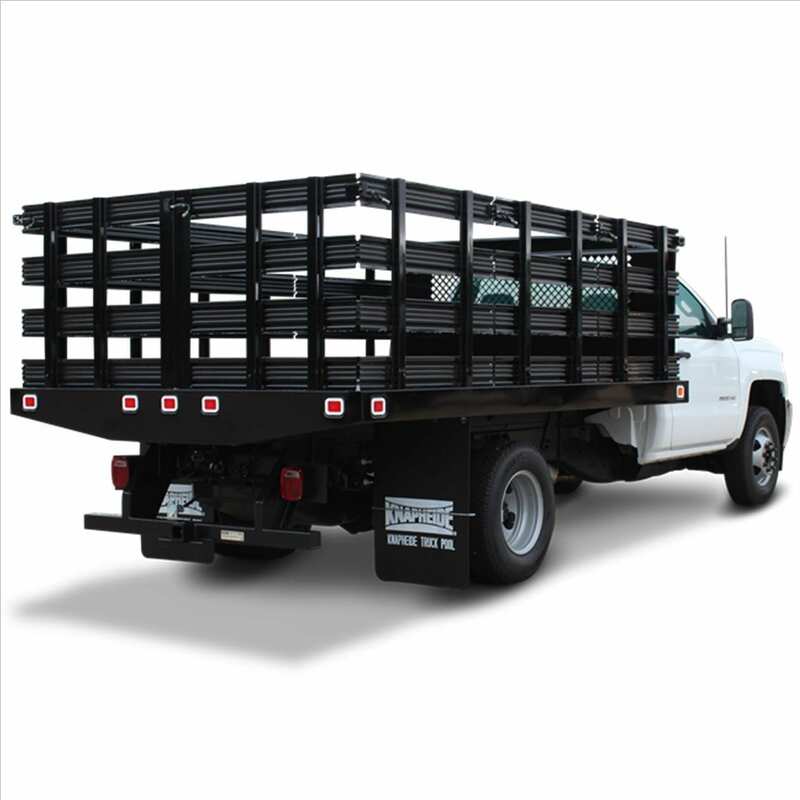 There is an optional Trailer Fastener Kit that can be ordered.